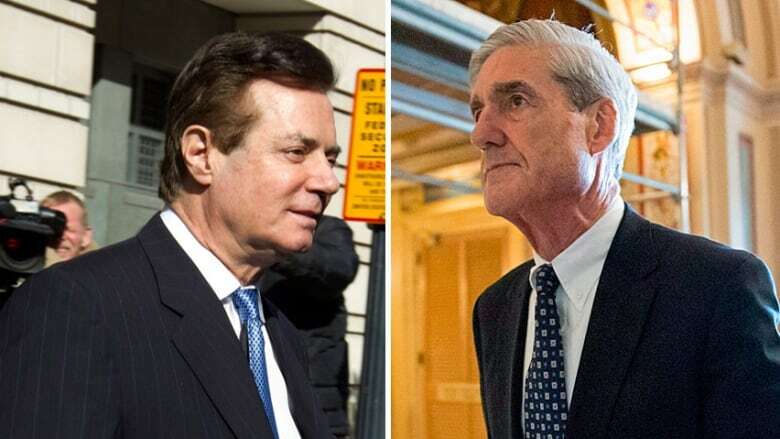 The trial of former Trump campaign boss Paul Manafort may have been a dry-as-dust bank fraud and tax-evasion case, but former federal prosecutors say the jury's impending verdict could have major implications for Robert Mueller's probe of Russian interference in the 2016 election. 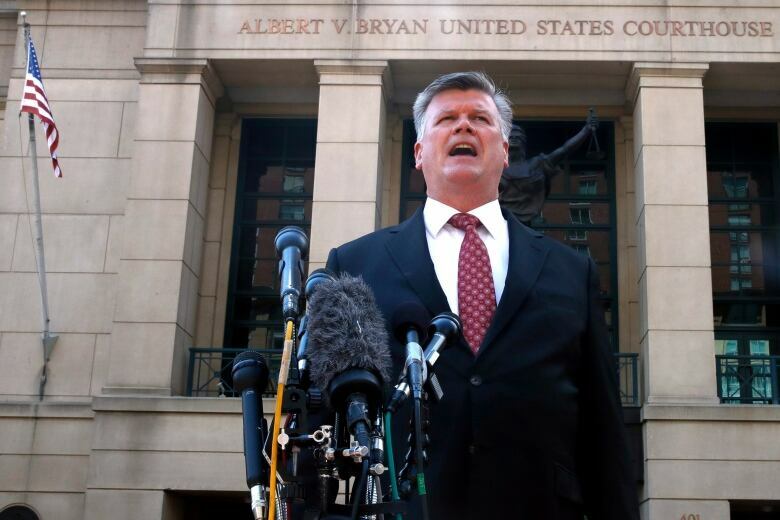 For the most part, the trial of former Trump campaign chairman Paul Manafort was a dry-as-dust bank fraud and tax-evasion case built on a paper trail littered with complicated financial particulars. But the jury's verdict, which could come as early as Thursday, could have major political consequences for special counsel Robert Mueller's probe into whether Donald Trump's campaign helped Russia interfere with the 2016 presidential election. In fact, several former federal prosecutors who spoke with CBC News say the credibility — and potentially even the survival — of Mueller's investigation could hang in the balance. Here's a look at why there's more at stake than Manafort's freedom, and what the jurors are likely considering as they try to reach a verdict. Whatever the verdict, the general public will perceive the outcome as "a referendum on the entire general counsel's investigation," said Barb McQuade, a former federal prosecutor in Michigan who attended the trial. 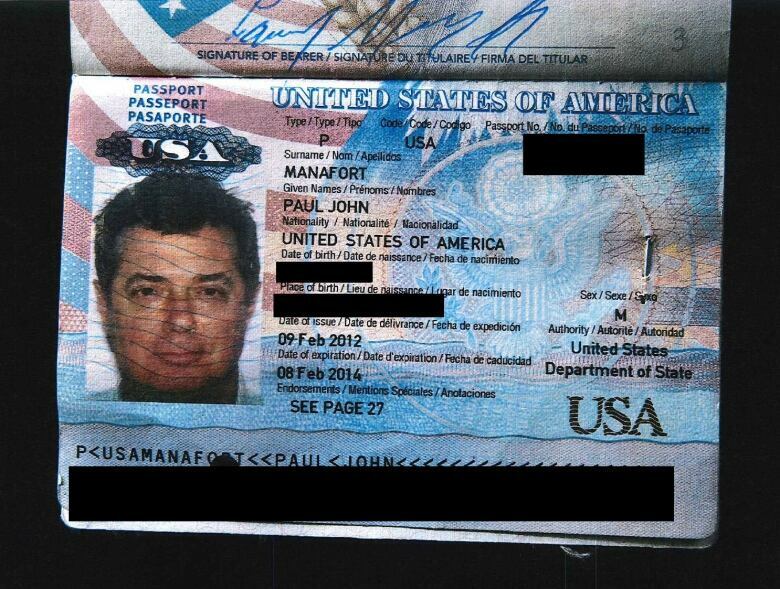 Manafort is accused of evading taxes on more than $16 million he made as an adviser for pro-Russian politicians in Ukraine. If there's a conviction, Manafort will face "tremendous pressure" to co-operate with Mueller's team or risk spending the rest of his days behind bars, said Harry Sandick, a former federal prosecutor who specializes in white-collar cases. But there's concern among Trump opponents that an acquittal will strengthen the president's argument that the Mueller investigation is a "witch hunt" that has strayed from its original mandate. "People might say, 'Well, if they can't convict here, maybe this investigation isn't worth pursuing,'" Sandick said. If Trump senses the public doubts the legitimacy of the probe, he may see a window to fire Deputy Attorney General Rod Rosenstein, effectively ending the investigation. "It's certainly possible that the president would try to use an acquittal as justification to fire him," Sandick said. "And I suppose it's possible he could use a conviction as a basis to fire him, too." The jury was presented a mountain of evidence to consider — most of it courtesy of Mueller's team. Prosecutors prepared 367 exhibits, including foreign bank account statements, invoices, loan applications, tax forms and emails. The defence presented just 12. "Intellectually, you could say the case could be won simply on the documents," said Phil Karter, a former Justice Department tax division lawyer. 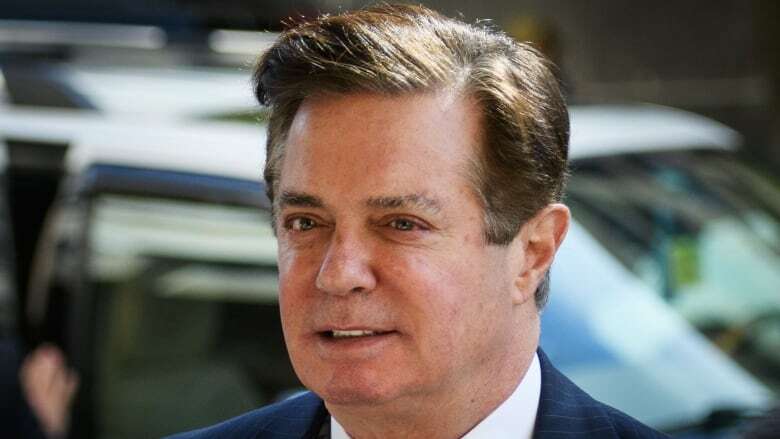 In addition to the tax evasion charges, Manafort is accused of obtaining fraudulent bank loans to maintain his lavish lifestyle once income for his consulting services ran dry in 2014, after Ukraine's leader fled to Russia. "These are document-intensive cases, which is to say that a lot of the information is hard to rebut," Karter said. But even if the paperwork shows fraud, the jury will have to believe Manafort wilfully and intentionally deceived banks and the IRS. 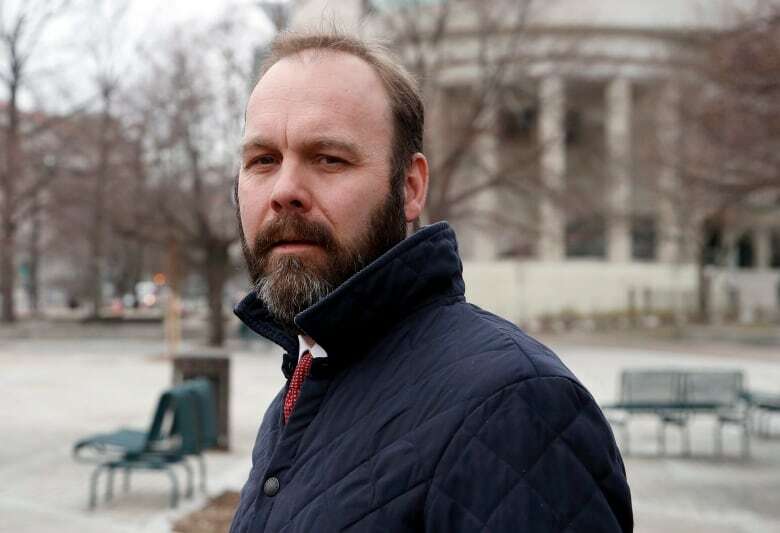 Of the 27 people called to testify, the prosecution's star witness was Manafort's former right-hand-man, Rick Gates, a one-time deputy on the Trump campaign. Gates, who struck a plea deal with Mueller's team, admitted on the stand that he committed financial crimes with Manafort, and also embezzled money from him. He also said his former boss ordered him to disguise millions of dollars in foreign income as loans in order to get a tax break. In one email, Manafort expressed displeasure with Gates when he saw how much he owed in taxes, writing: "Not happy. I just saw this. WTF." 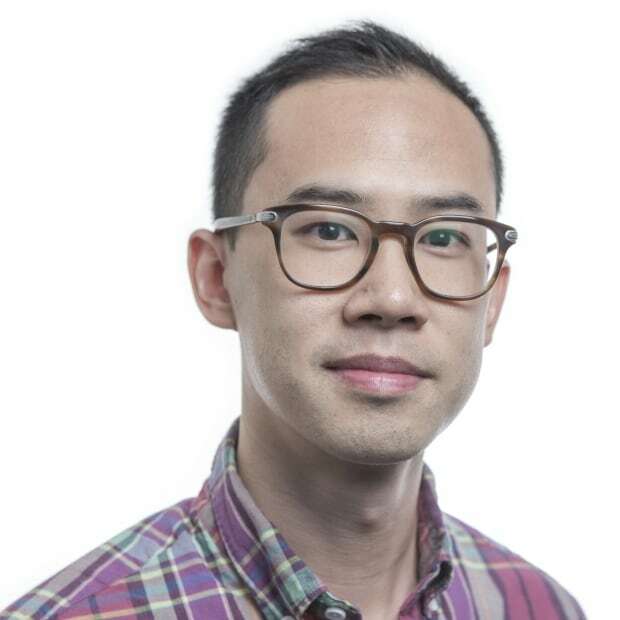 In their cross-examination, the defence tried to punch holes in Gates's credibility by forcing him to admit to a "secret life" that included an extramarital affair in London. "Just to make him look like a bad guy," said Alex Little, a former assistant U.S. attorney. "Just to dirty him up and show if he's not trustworthy in his life, he can't be trustworthy in this courtroom." The defence tried to portray Gates as the duplicitous mastermind of the financial crimes. "I'm here to tell the truth," Gates testified. "Mr. Manafort had the same path ... I am trying to change." Manafort's longtime accountant, Cindy Laporta, testified under an immunity agreement that she was complicit in helping to falsify Manafort's tax records because he was a good client. "He was trying to reduce income," she said, "and, therefore, income taxes." The defence opted not to put any witnesses on the stand, a common tactic that relies on the jury to decide the prosecution failed to prove beyond a reasonable doubt that a crime was wilfully committed. "The defendant has no burden to prove anything," Little said. "There are plenty of acquittals obtained with the defendants putting on no evidence at all." Jurors are instructed to make nothing of the fact a defendant didn't testify, said former prosecutor Mark Osler, now a legal scholar at the University of St. Thomas in Minneapolis. "But jurors often do draw a conclusion about that," he said. "They assume the person has something to hide." It's possible the defence's decision not to call any witnesses was meant to project confidence, he said. "It's a message of: 'We poked so many holes in that case, we have so challenged their key witness, that they just haven't met the burden. We showed reasonable doubt.'" It's hard to say what details stick with jurors. Prosecutors are counting on some of Manafort's spending habits, including $1.4 million in four years on clothing, to leave a negative impression. 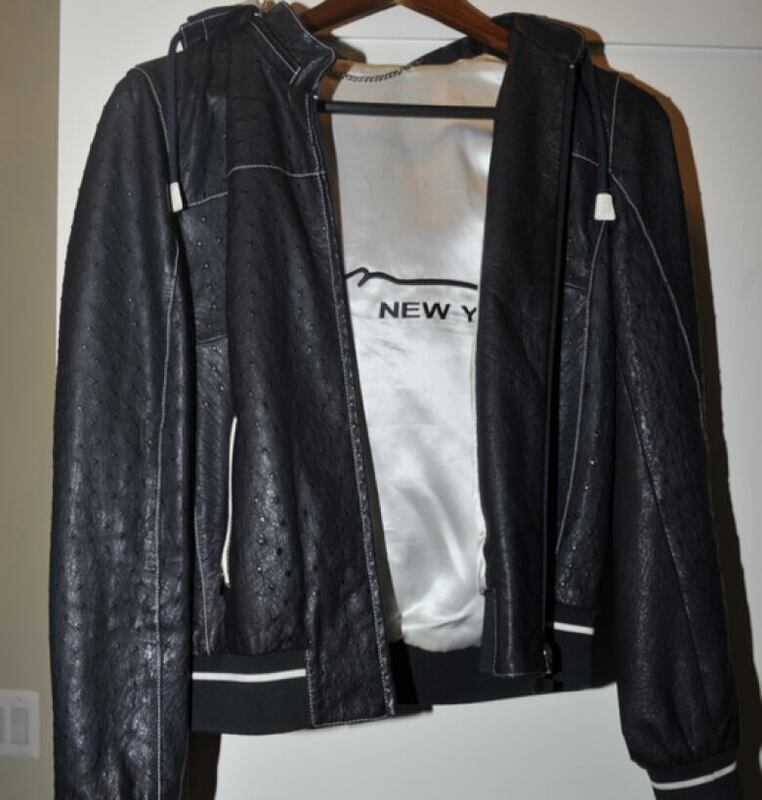 Among his ostentatious wardrobe purchases was a $7,500 suit made of pure silk and a much-mocked $15,000 jacket made from ostrich leather. "Do they really get hung up on ostrich jackets?" asked Jim Trusty, a partner with Ifrah Law in Washington and former head of the Justice Department's organized crime section. In answer to his own question, he said jurors might consider the fact Manafort had no legitimate income but was making such expensive purchases. Karter points out many of the purchases were made using foreign accounts. While a typical wealthy shopper might buy an expensive suit on a credit card, Manafort "is making an international wire transfer for things like that," he said. That might suggest Manafort knew he was meant to file foreign bank account reports. "When you start to roll back the covers a little bit," he said, "it suggests it's harder to understand how he didn't know what was going on there."